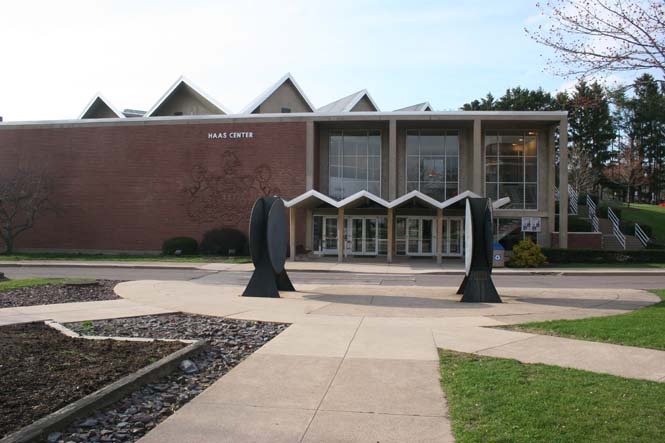 BLOOMSBURG—For those anticipating the new skybridge, the wait may soon be over. The $2.5 million project is scheduled to be completed at the end of 2019 according to Assistant Director of Facilities for Planning and Construction, Emil Mikle, and a recently updated Campus Construction Activity map. 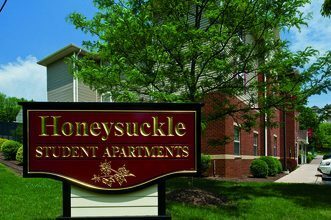 The skybridge would allow students living in Honeysuckle to easily walk to campus. But the project has not been smooth sailing. Mikle says that the project is “fairly complex in linguistics” and has proved to be “difficult and challenging.” The project has experienced a number of setbacks along the way because of a “bunch of issues,” which is why pieces of the bridge are sitting in a parking lot by Geisinger hospital, where, rather than being assembled, it has been sitting for a year. One of these issues stems because Lightstreet Road is a state road. Because of that, “PennDOT has full jurisdiction,” says Mikle, meaning that PennDOT must approve of the installation date. There was talk of installing the bridge over Thanksgiving break of 2018, but PennDOT disapproved of the plan because of heavy holiday traffic. Lightstreet Road is also a route used by emergency vehicles because of Geinsinger Hospital, and the closing of the road could have detrimental effects for patients. Before the skybridge can be put in place, new emergency routes will have to be drawn out. Along with emergency routes, school bus routes will have to be reconfigured before installation can take place. Students at Bloomsburg Memorial Elementary School and Bloomsburg Area High School travel Lightstreet Road daily. Commuter student Matthew Dutka sees the bridge daily in the parking lot but is hesitant to believe that it will be in place by the end of the 2019 fall semester, while freshman Kirstine Hill is hoping it does as she plans to move off campus to Honeysuckle to start her sophomore year.